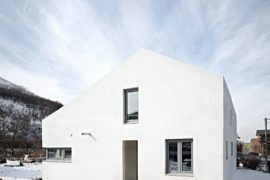 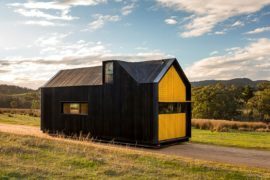 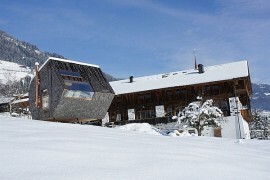 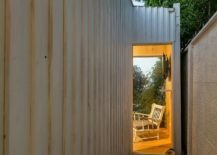 Alternative home construction methods often produce the most unique and beautiful of structures that move away from the mundane. 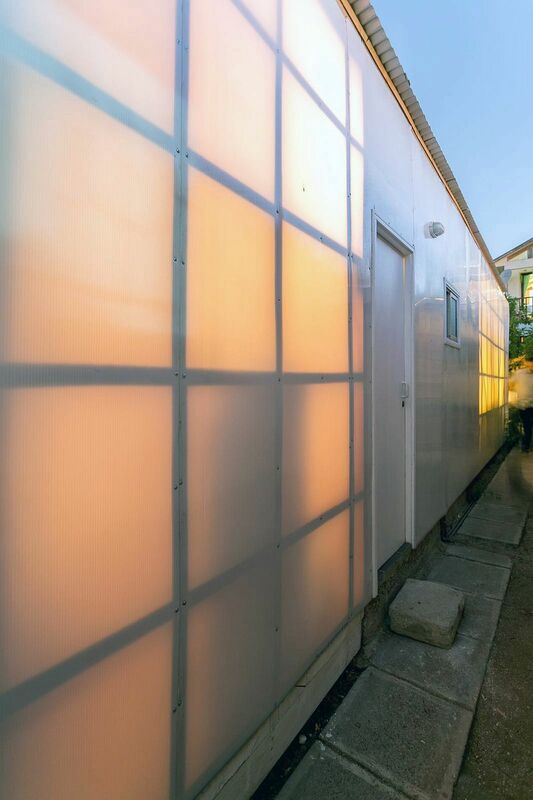 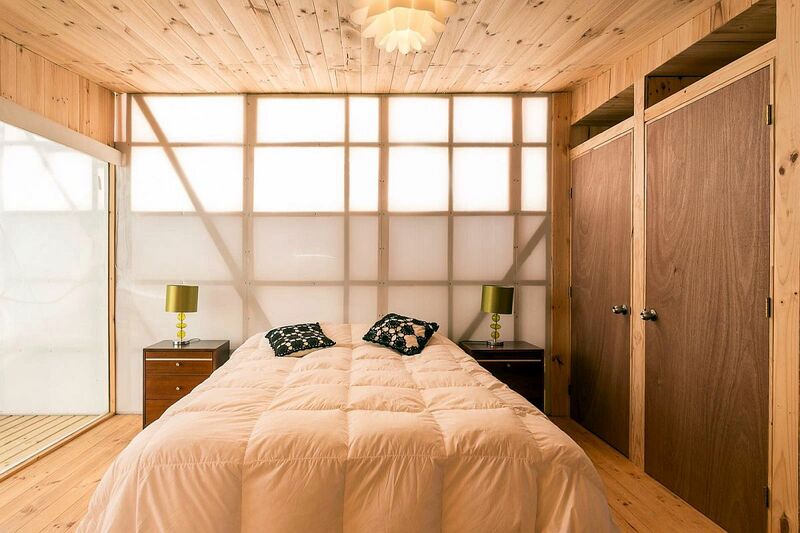 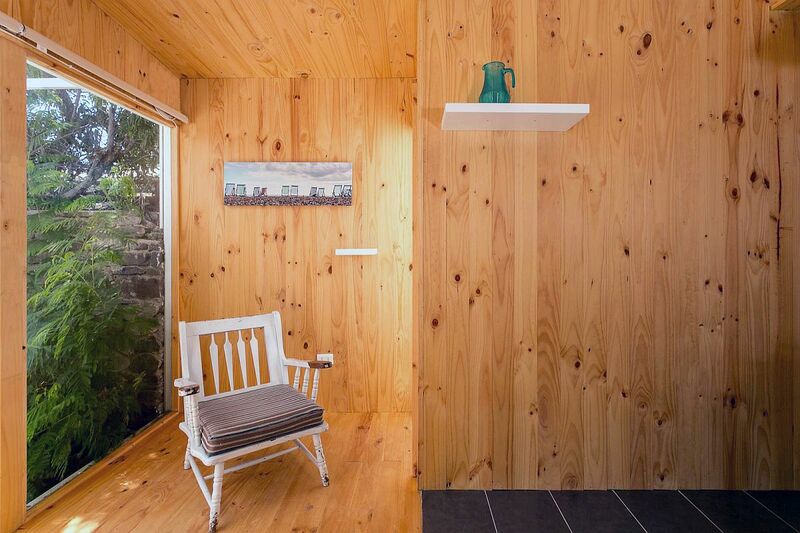 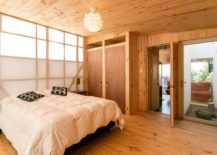 Having spent nearly all his life creating, designing and bringing to life, cost-effective homes and tiny cabins, the challenge of building another one in the coastal city of Guanaqueros, Chile was nothing new for . 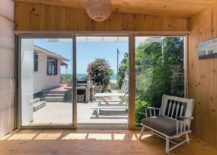 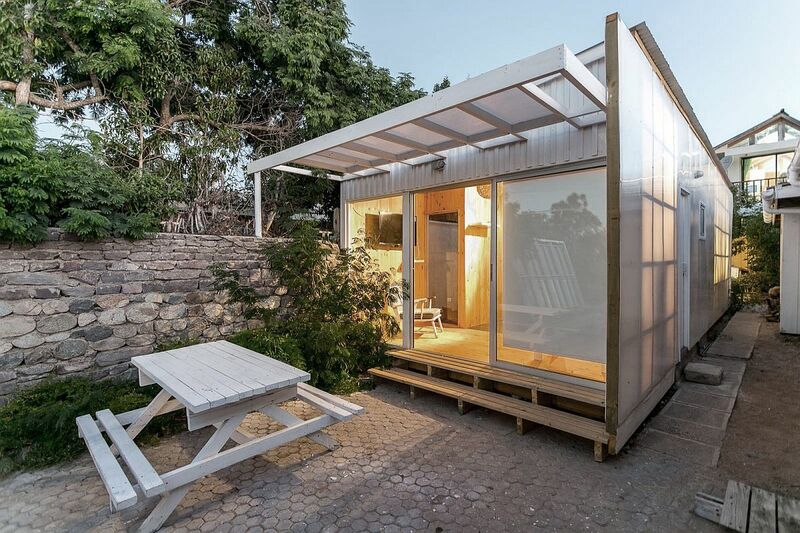 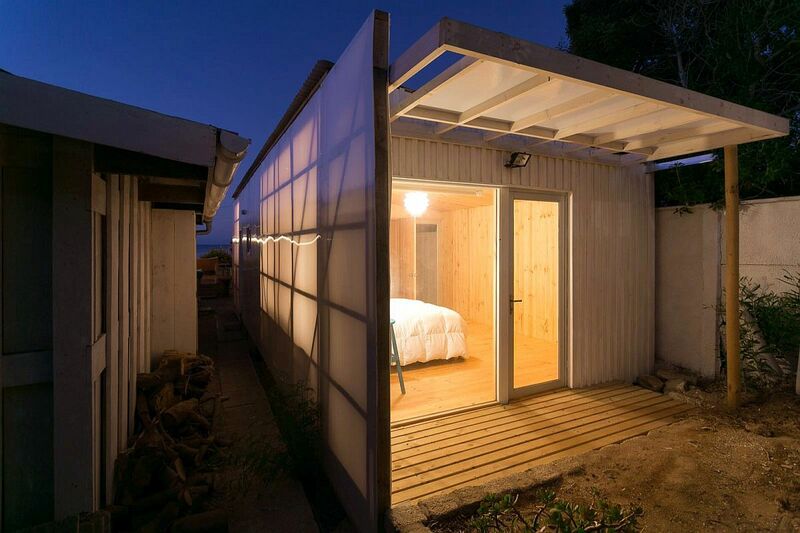 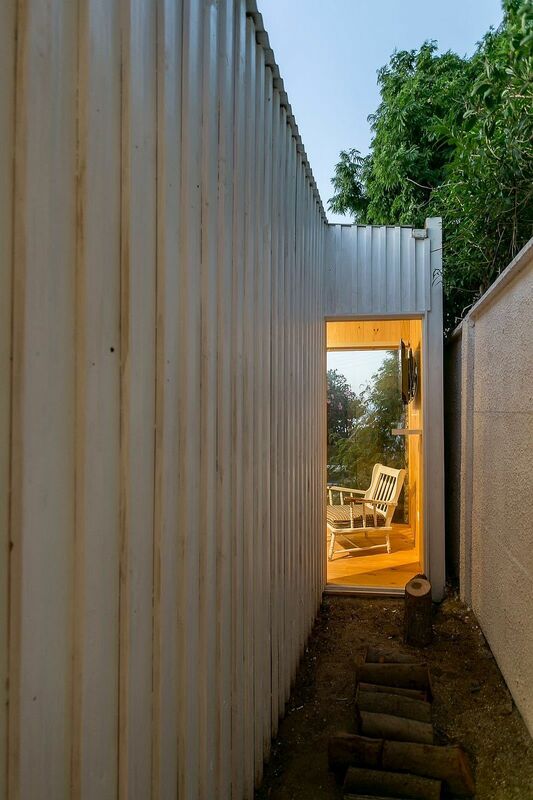 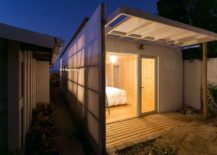 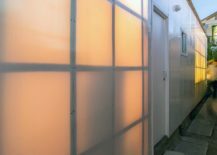 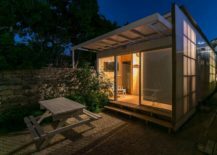 The Polycarbonate Cabin is a lovely little second home that stands next to another more spacious and extravagant structure and overlooks the coastline. 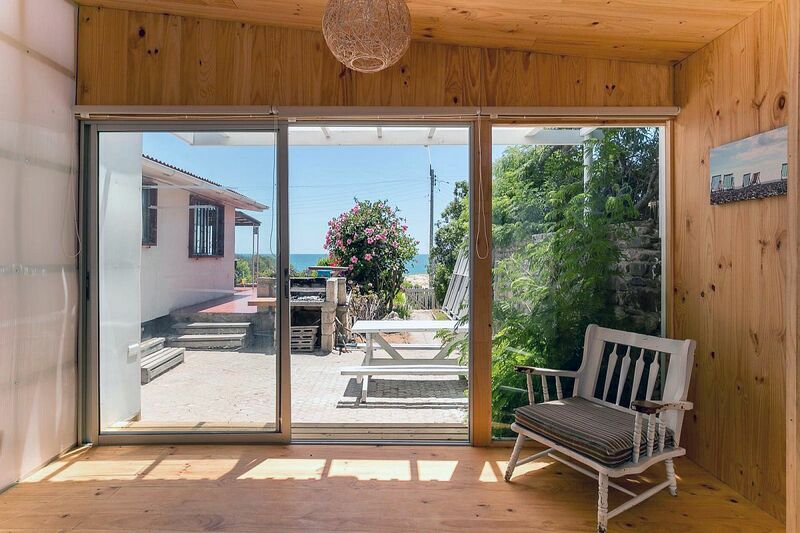 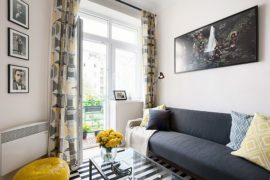 The owner of both these homes wanted to use them as rented units where travelers can enjoy the local sights and sounds. 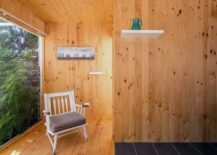 The cabin feels intrinsically simple in its form and places practicality, efficiency and budget-friendly design above all else. 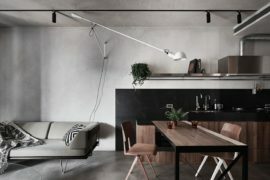 Locally hired carpenter was used in shaping its woodsy interior with the 30-square-meter space being utilized to the hilt. 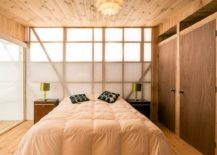 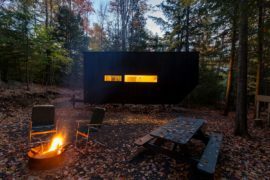 The small bedroom inside the cabin comes with a polycarbonate panel in the backdrop that allows filtered light to come through while offering ample privacy. 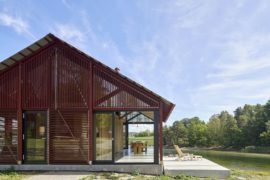 A glass wall on the other side offers wonderful views of the landscape while the cozy and modern interior leaves those inside relaxed. 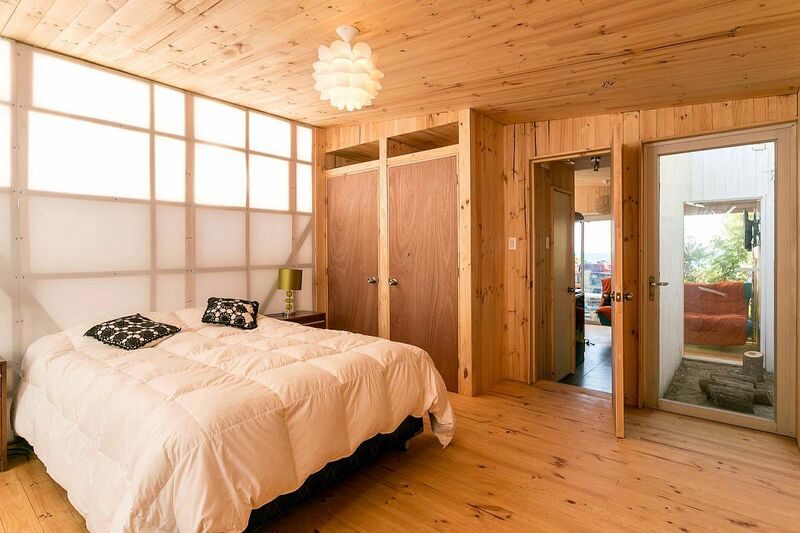 RELATED: Tiny Apartment with Loft Level and Adaptable Wall Makes a Big Impact! 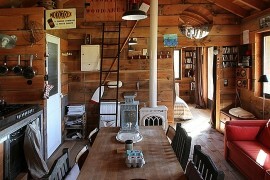 RELATED: Tiny Holiday Cabin In Normandy Charms With Its Disarming Rustic Goodness!